In November of 2017, Small Business Trends reported Hofmann’s intention to launch Vine 2 or V2 as it was being called then. But developmental and financial issues to bring the short-form videos back to life delayed his efforts. Fast forward almost a year later, and Hofmann is sure this time around he will be launching byte (with a small b) in spring of 2019. 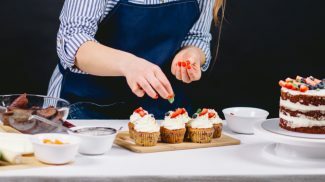 At its height of popularity, Vine was being used by many brands, including small businesses seeking to engage the young demographic the platform reached. And just as things were ramping up for Vine, it was shut down by its parent company, Twitter. Twitter, which had purchased Vine in 2012, shut it down in October of 2016. The company tried to revive it as Vine Camera, but it was a resounding flop. There was yet another attempt by Twitter to capitalize on the popularity of Vine by launching an archive of all the videos without allowing users to upload any new content. This didn’t pan out either for the company. That said, the high number of views of Vine videos on YouTube and other social media channels has made Vine videos highly popular. At the same time, the community of creators has also grown after its closure, which may be the perfect time to launch byte. At one-point Vine had 200 million active users and the six second videos were being looped a billion times every day. At this time no one really knows since the only thing to go on is what Hofmann has announced on the byte Twitter account — and so far that’s not much! There is website at https://byte.co/ and an Instagram page to go along with the Twitter account, but that is it for now. There is a form which allows users to join byte’s creator program. The page says “We’re building byte with creators in mind.” This is an important piece of information because Vine was driven by creators, many of whom established accounts on YouTube, Instagram and other sites after its shutdown. 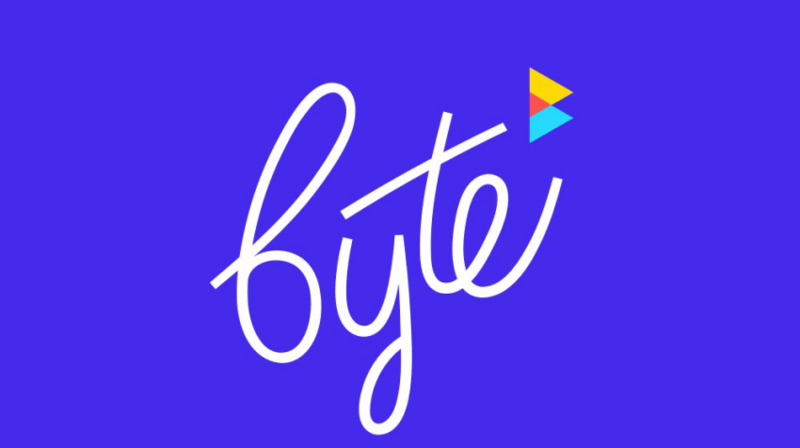 So, stay tuned until spring 2019 to see how byte will be received in a world which has become more mobile and connected then when Vine was launched back in 2012. 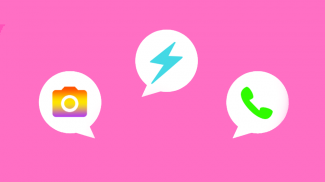 It’s difficult to get messaging/branding into 6-second videos, but it isn’t impossible. If your potential customers like the format, then go for it. I have tried Vine before. It used to be focused more on articles. So now it’s video?